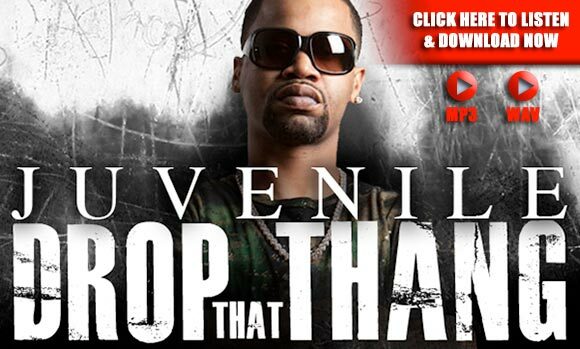 Another classic hip-hop banger from juvenile!! Already 100+ spins after 1 week! !